to all of you that participated in my March Madness: Sale-a-bration Celebration. 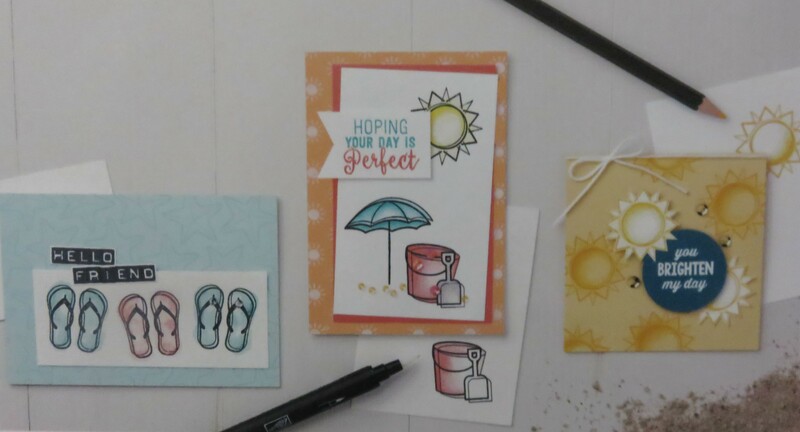 You’ve got some great stampin’ supplies, fun Sale-a-bration stamp sets, and 10 great cards with instructions! I was busy working on those last night! 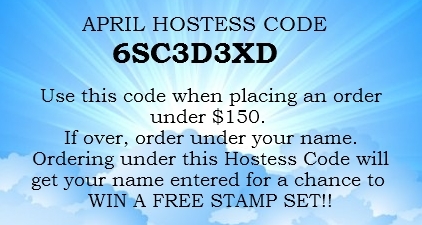 Keep an eye on your mailbox within the next couple weeks for your cards and instructions! I’m also in the process of packing and getting ready for another Stampin’ Up! OnStage event. 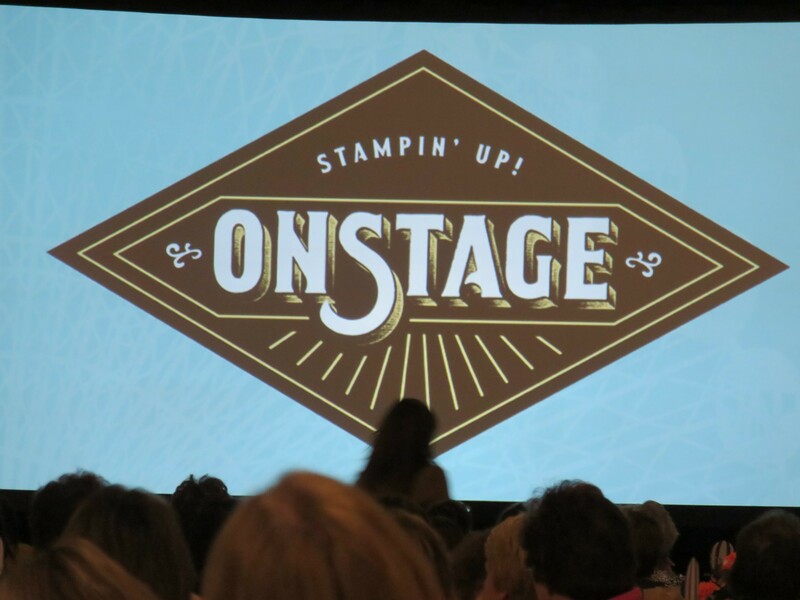 This is where demonstrators gather for some training, stampin’ and a whole lot of fun. I’m actually going with my daughter Sarah this Wednesday … and we’ll be headed to the Shreveport, LA event. They are being held all over the world! This is from our November 2016 OnStage where we got a sneak peak of the new Occasions catalog (actually we got to take it home!) the one you have now. This time we’ll get our hands on the New “ANNUAL” catalog!! I am so excited!! I need to chill a bit … I don’t want any speeding tickets on our Road Trip to fun! I thought it would be fun to highlight and share with you some of the fabulous stamp sets in our Occasions catalog. Today we’re going to pull out the flip flops and get ready for a “Day on the Beach”. 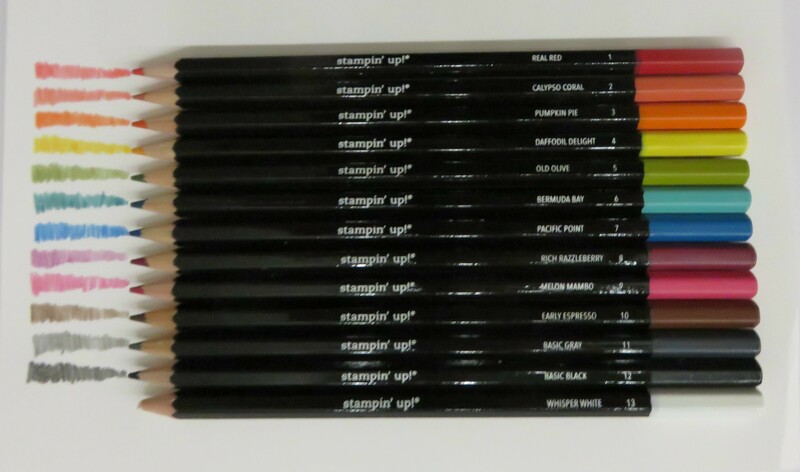 Choose the look you want to create with our Watercolor Pencils. The “Hello Friend” card uses the pencils with the Aqua Painter; the “Hoping” card uses them with the Blender Pens; the “Brighten” card uses only the pencils. My favorite part … THEY ARE FORMULATED IN STAMPIN’ UP COLORS!!! Thanks much for stopping by today. Hoping your day is a warm & sunny one!